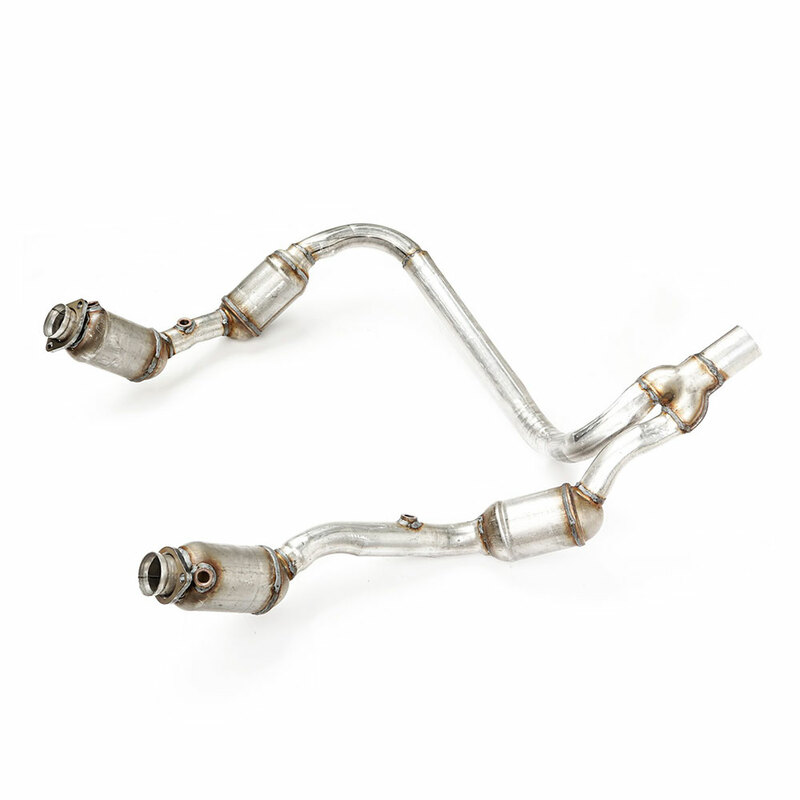 Catalytic Converter for 2007-09 Jeep Wrangler JK 2 Doors or 4 Doors with 3.8L engine. It is EPA 49 State Certified. The unit has the factory 2-bolt flared input flanges and a single 2.5” outlet for a precise installation. Overall length is 47.10”. 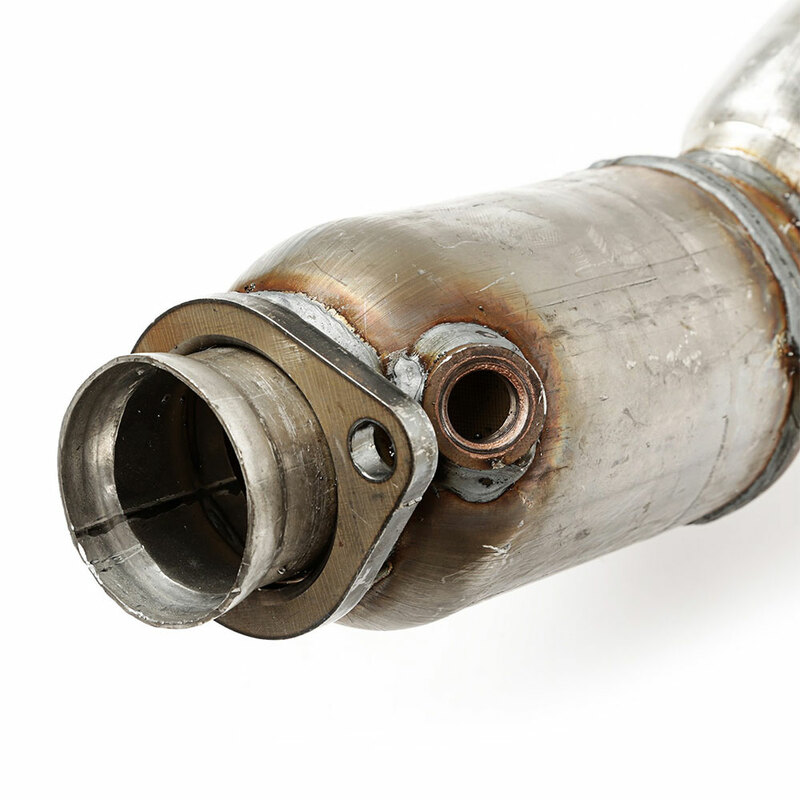 A failing catalytic converter contributes to poor fuel economy, weak engine performance and increased exhaust emissions. Often you won’t recognize there is a problem until your JK fails your states emissions test. What can you do then? 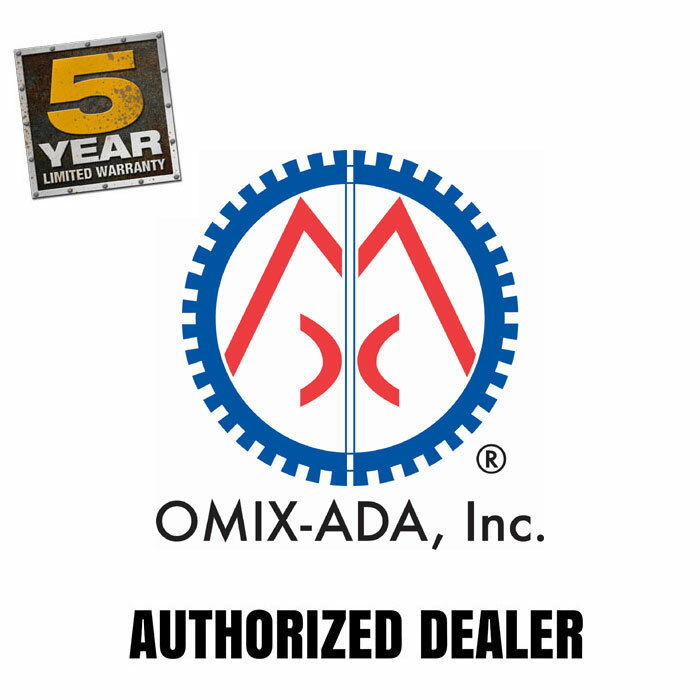 Omix-ADA has the direct-fit replacement catalytic converter assembly that can get your rig back up and running right. 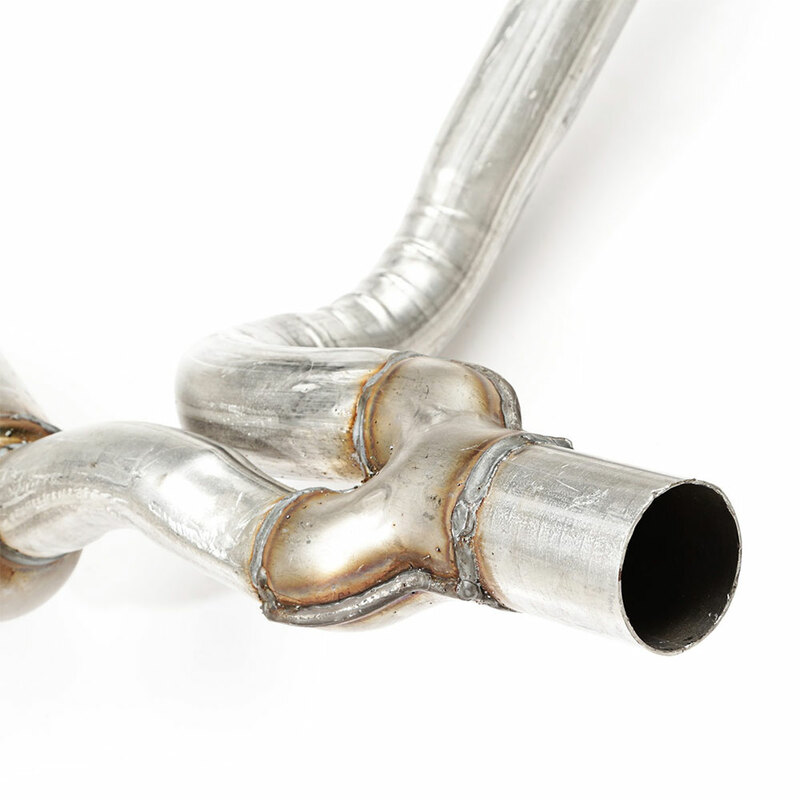 Each y-pipe is constructed of stainless steel with pre-cat and main catalytic converters on both engine banks as well as the correctly placed and welded oxygen sensor bungs.